Calling all footie fans! 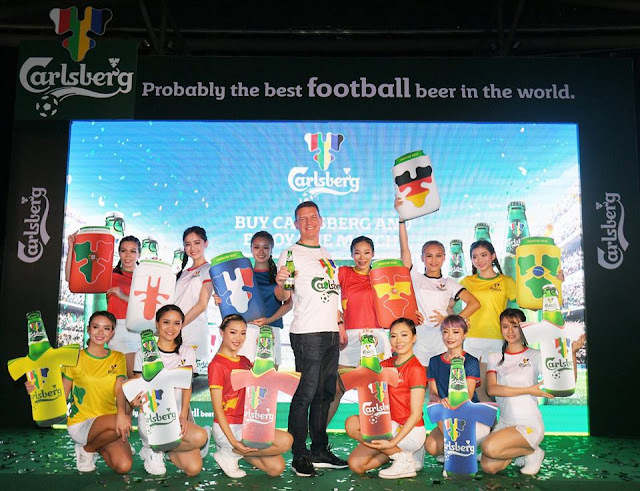 As the countdown begins to the most anticipated football event of the year, this is your chance to score limited edition merchandise from Carlsberg’s “Probably The Best Football Beer” campaign. 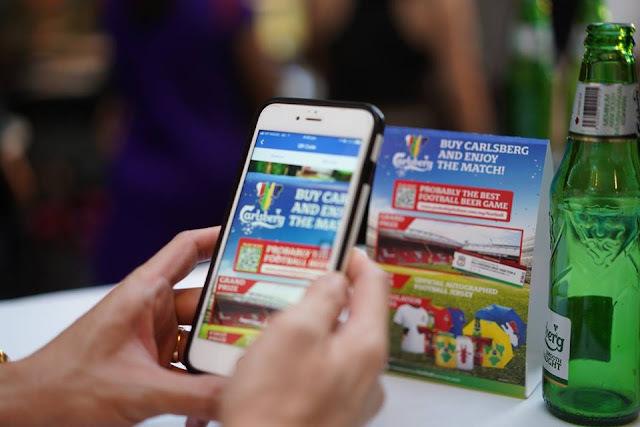 The campaign calls out to beer lovers and football fans alike to collect merchandise of their favourite country namely England, France, Germany, Brazil, Spain and Portugal. 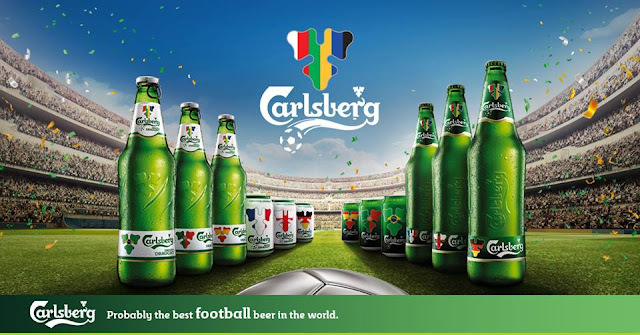 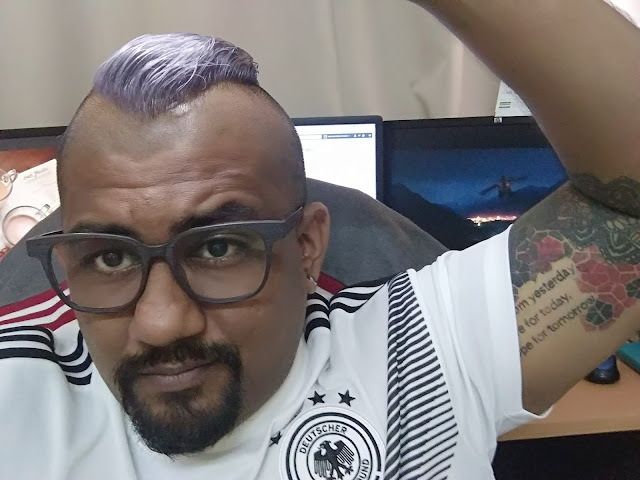 So, as tensions mount for all you supporters out there, take your experience to the next level by being a part of the game with “Probably The Best Football Beer” promo and enjoy Carlsberg and Carlsberg Smooth Draught to be rewarded with exclusive limited-edition merchandise. 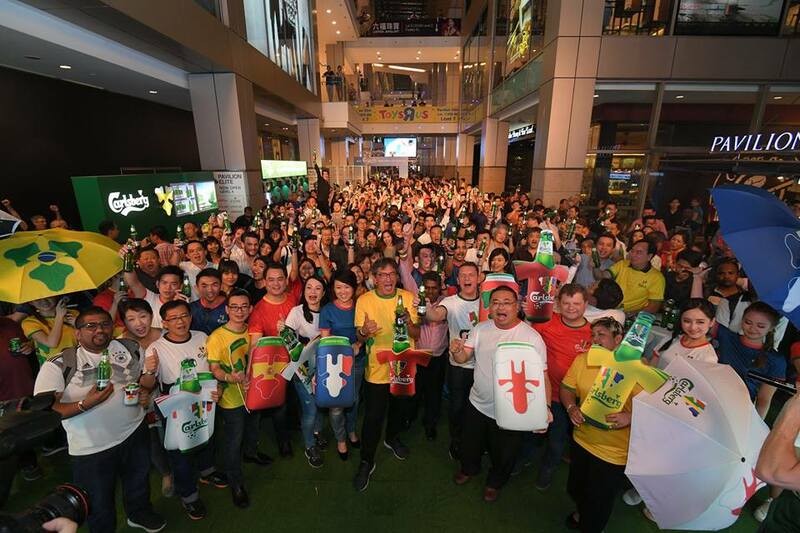 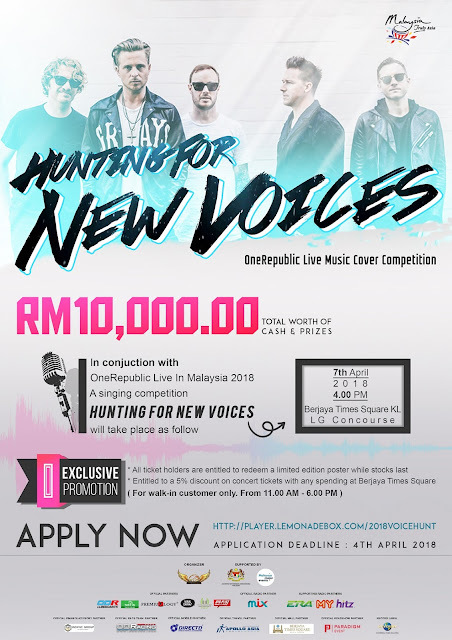 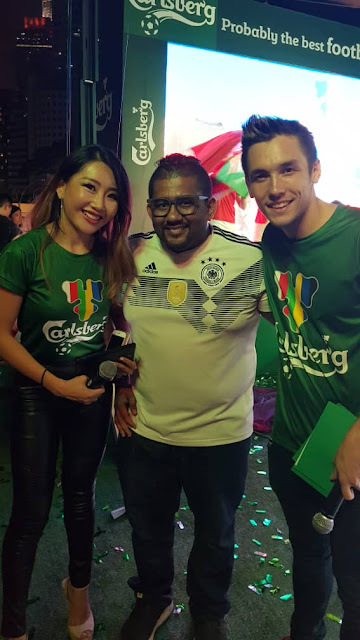 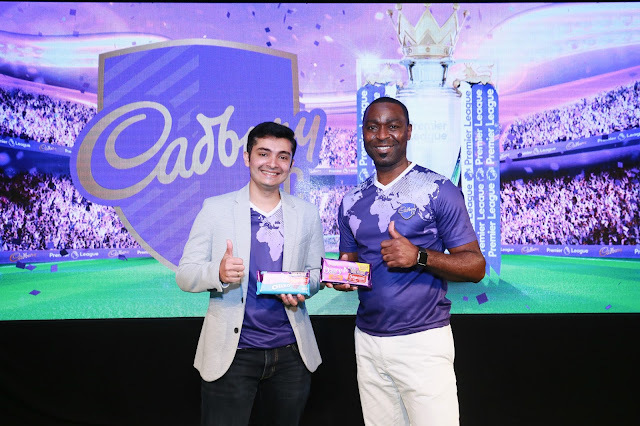 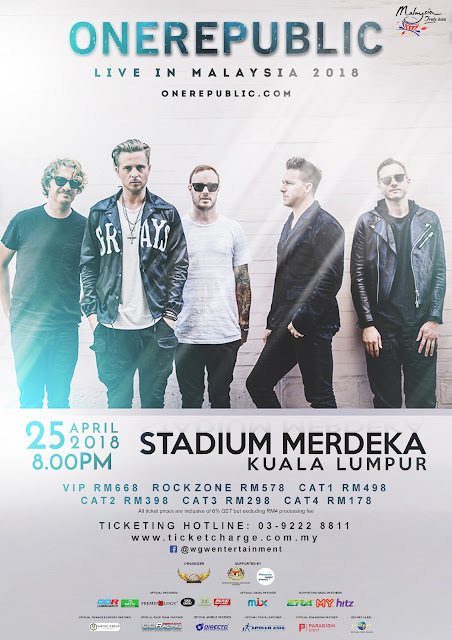 Carlsberg Malaysia’s “Probably The Best Football Beer” campaign joins Pavilion KL for this exciting event together with Vivo Malaysia and Hisense.